www.libbysellers.com Saturday, 11am – 4pm Closed Sunday. 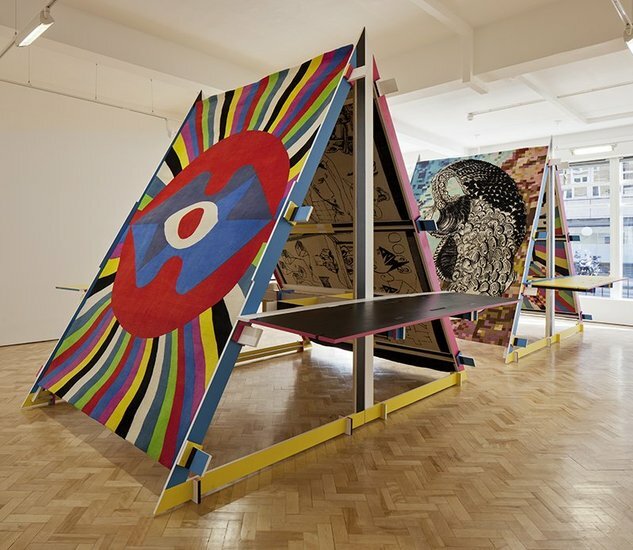 the publication of a definitive monograph of their work, the exhibition of four new works acts like a condensed catalogue – or Carpetalogue – for M/M’s practice. Mathias collaborate between themselves and others. 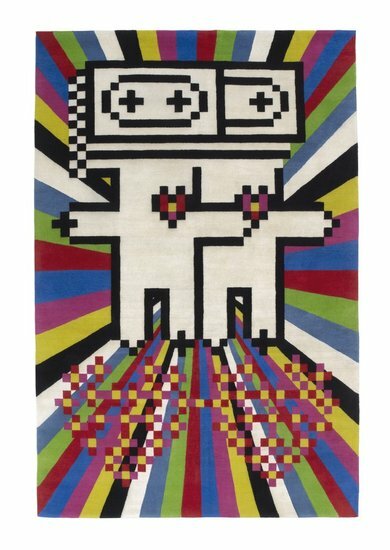 similarly successful carpet projects with Damien Hirst, Takashi Murakami and Julian Opie. The book, M to M of M/M (Paris), written by Emily King, designed by Graphic Though Facility and with a foreword by Hans Ulrich Obrist, is published by Thames & Hudson. 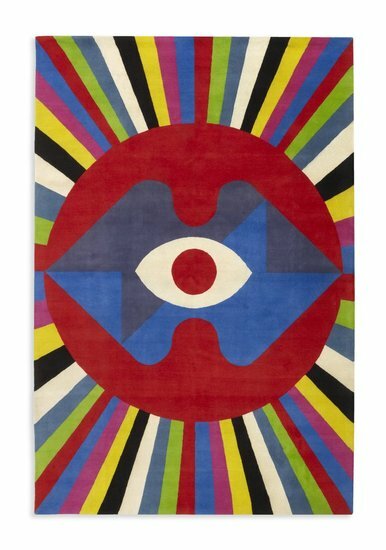 This entry was posted in Art Stuff Paris, EXHIBITIONS and tagged Carpet Art, Libby Sellers, M/M (Paris). Bookmark the permalink.